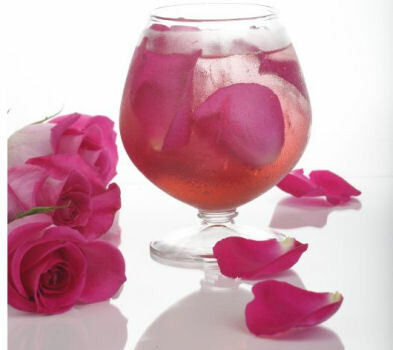 Lush Fab Glam Inspired Lifestyle For The Modern Woman: The Perfect Valentines Day Cocktail Recipes! 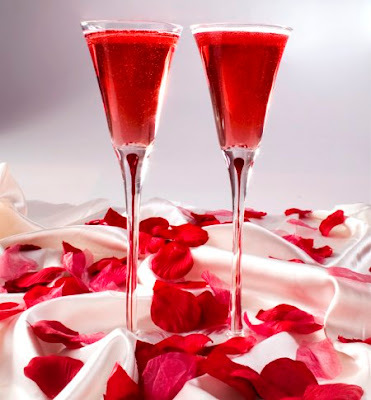 The Perfect Valentines Day Cocktail Recipes! 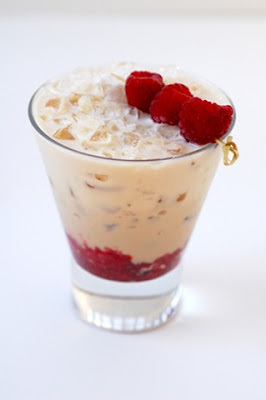 Place 4-5 raspberries at the bottom of a rocks glass and lightly muddle them. Will you try these valentines day cocktail recipes? Leave a comment below. upon this I've found It absolutely useful and it has helped me out loads. I hope to contribute & aid other users like its aided me. Good job. also love the theme/design), I don't have time to go through it all at the moment but I have saved it and also added your RSS feeds, so when I have time I will be back to read a lot more, Please do keep up the fantastic job. Hello it's me, I am also visiting this web page regularly, this site is really nice and the visitors are really sharing nice thoughts. I stumbleupon on a daily basis. It's always useful to read through articles from other authors and use a little something from their websites.